60 Days In: Okay call me crazy but this jail show is addicting! If you've never heard of it they put innocent people into jail to see how the system is and figure out how to make it better. Lets just say I stayed up and watched all four episodes in one night because I just couldn't look away! At first I thought it was going to be scary but its more interesting and informative over everything and I highly recommend it! Recovery Road: Unfortunately this just ended :( I am PRAYING it gets picked up for a second season because it was amazing! Again for those who don't know it’s a Freeform (formerly ABC Family) drama! It’s about people who live in a sober living house and shows all of their stories and all the things they deal with on a regular basis! It’s a drama so it’s not real but it sure is addicting and has tons of drama as expected! Boomerang: All Insta lovers I'm sure know about Boomerang! It’s basically a GIF you can make of yourself for Instagram, which is SO COOL! You must check it out if you haven't heard of it! My Fitness Pal: Just this Monday I have started to get back on track with eating right and working out and this app is everything for someone who wants to lose weight or just eat healthy! You can track your calories, connect your Fitbit, and add your exercise and it’s really helpful! 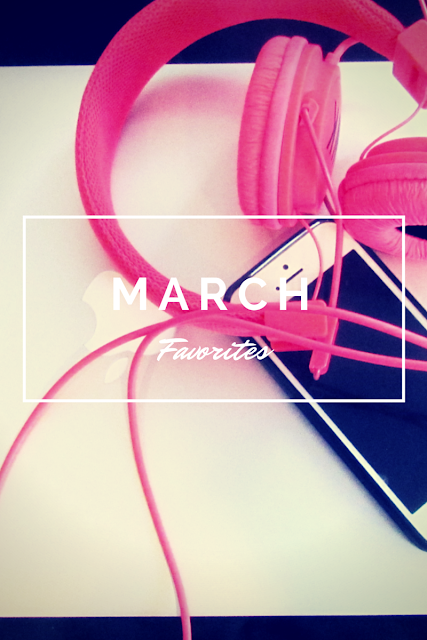 What have been some of your favorites this month? Let me know in the comments!